Here at Critter Squad Wildlife Defenders we are always in need of supplies for our animal ambassadors. Please think of us when throwing out any of your old supplies or items that are on the list below. You can help us provide the best care possible for our lovable animal ambassadors with your thoughtful donations! 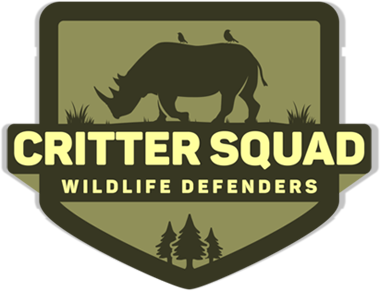 Critter Squad Wildlife Defenders truly appreciate any and all donations from defenders like yourself! © 2019 CRITTER SQUAD WILDLIFE DEFENDERS | PETTING ZOO PARTY | Petting Zoo Party. All Rights Reserved.